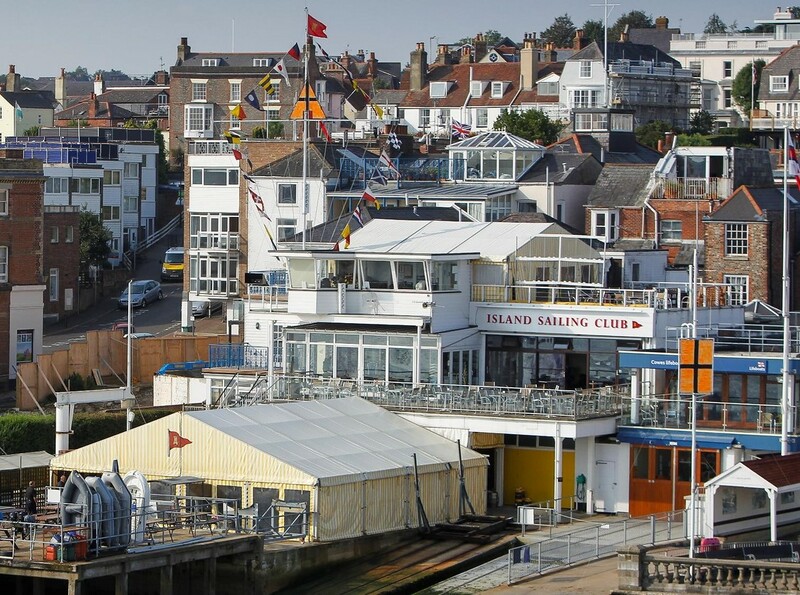 There's nowhere better than Cowes for sailing and water activities, it's the home of Cowes Week, the oldest and biggest sailing regatta in the world. The Island Sailing Club sits in the heart of Cowes and is the organiser of the annual Round the Island Race, sailing's answer to the London Marathon as over 1000 boats, crewed by some of the biggest names in sailing as well as keen amateur sailors and families race around the Isle of Wight. If you want to be at the heart of sailing - both on and off the water - then The Island Sailing Club is the Club for you. Please pop in when you're next in Cowes. We welcome visiting yachtsmen.